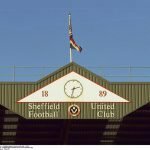 Having been held to a point in our last match, Sheffield United welcomed Millwall to Bramall Lane for today’s Championship action. 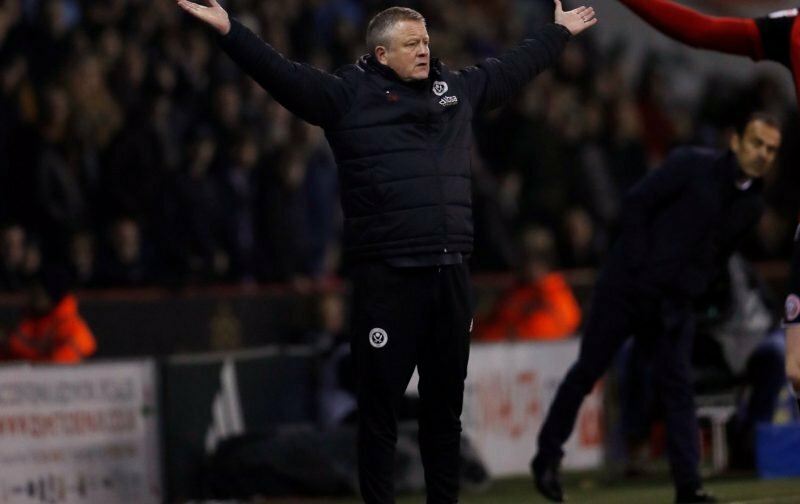 The battle for second spot in the table is still on and with Leeds not playing until the evening slot today, it was the perfect chance for manager Chris Wilder’s side to put the pressure on again. After a scoreless first half, Gary Madine made his effort count six minutes after the restart and having only managed two shots on target, we couldn’t build on our advantage and it went wrong inside of the final ten. Centre-half John Egan saw himself shown a straight red card in minute 85 and despite missing a penalty, Millwall levelled matters up five minutes into stoppage-time leaving an angry and frustration Wilder to confront the referee on the pitch at the end of the game as his emotions got the better of him. Clear advantage Leeds if they win in the late kickoff, but a point is a point. Speaking to the BBC following the fulltime whistle, Wilder said of the days action.